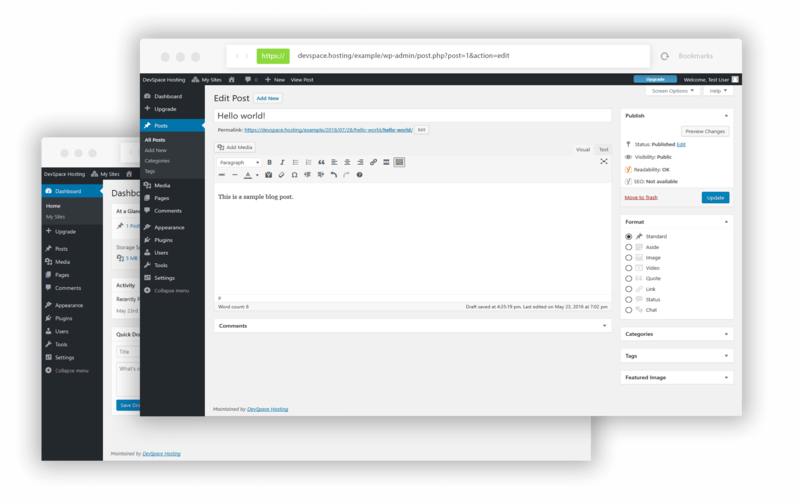 Add a webstore, discussion forum, question and answer page, job board, or event ticketing system to your website with the click of a button. Configure and manage your website easily with a clean and elegant dashboard that allows you to configure your site just the way you want it. 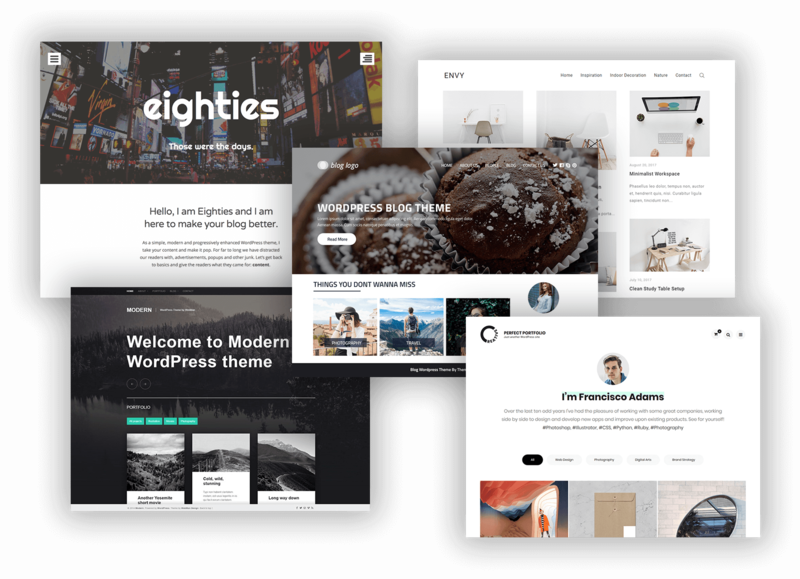 Weather you are creating a webstore, blog, or portfolio, we have the perfect theme to make your website look clean and professional. 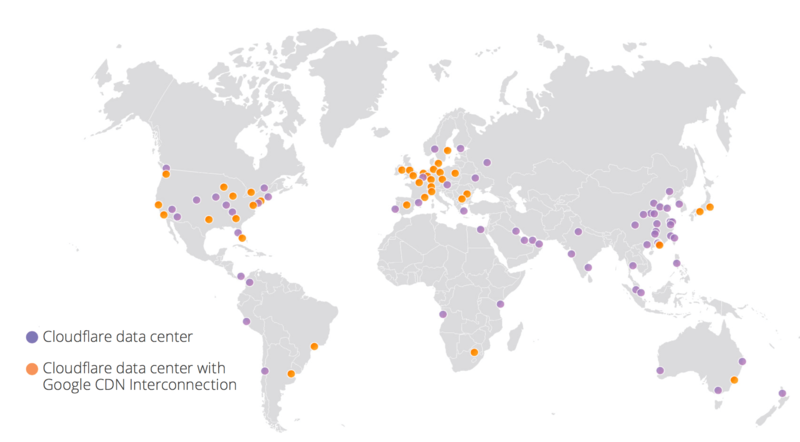 Our network runs on Cloudflare’s content delivery network, which optimizes your website to run smoothly anywhere in the world. Ready to create a website?